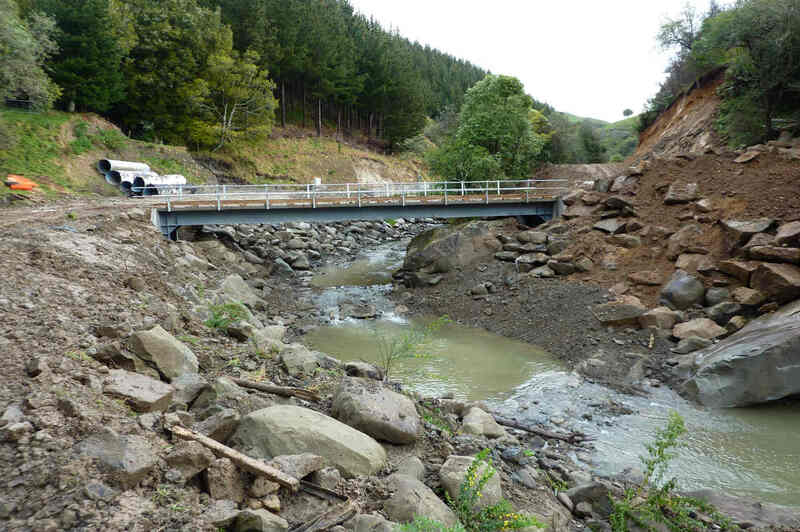 The project works included the rising of the right abutment of the weir, re-contouring of the upstream and downstream approaches to this abutment, widening of the river channel and construction of a single lane concrete farm bridge. 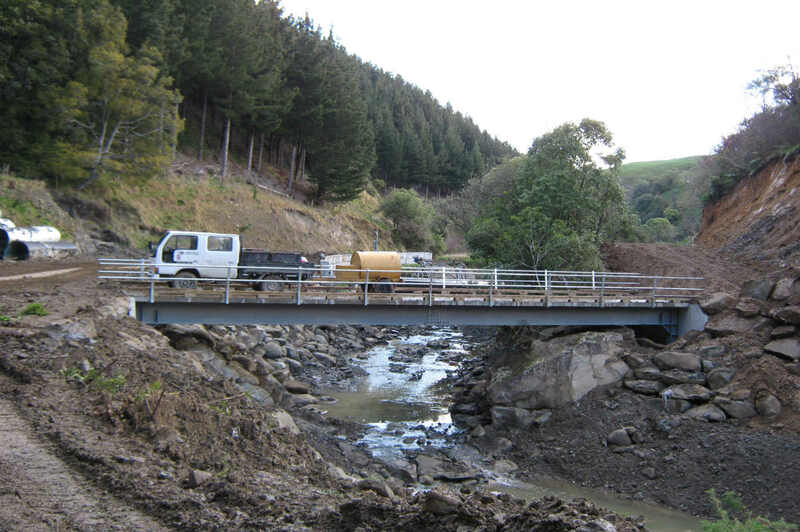 Programme: Due to adverse weather conditions the project works had to be completed in two stages, but despite the demanding site access CSL were able to mobilise plant and nearby temporary accommodation to ensure that the works were completed expediently and met the client’s expectations. Quality: The project Quality Management Plan was drawn up and observed in accordance with the company’s AS/NZS ISO 9001:2008 accreditation. 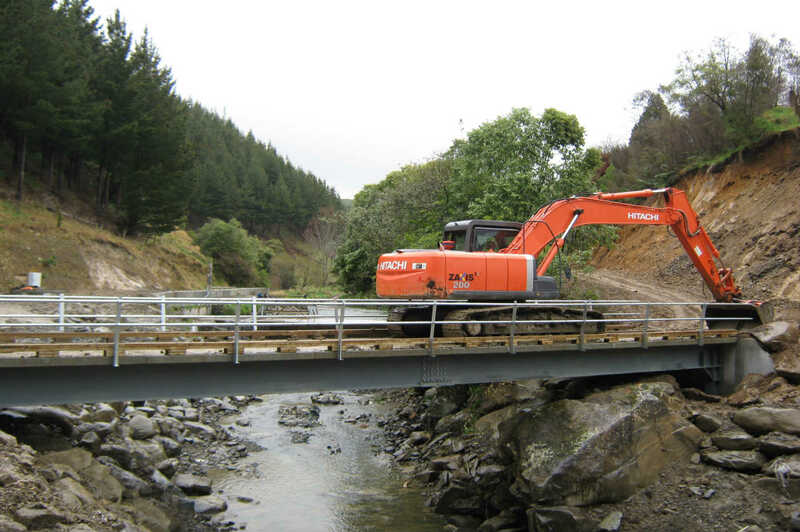 Zero non-conformances were reported and minimal remedial works were required. Health & Safety: The site specific Health and Safety Management Plan was implemented and observed in accordance with the company’s secondary level requirements for ACC WSMP. 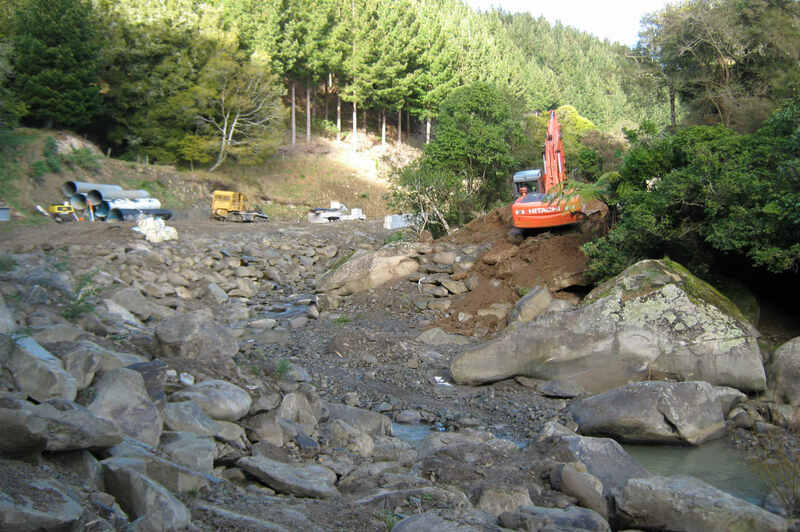 Environmental: The project works involved working near or on a riverbed. 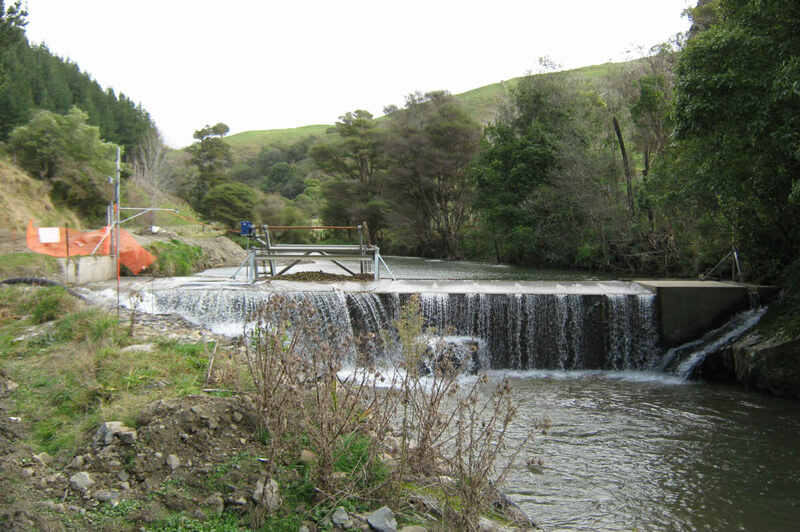 CSL had procedures in place to ensure there were no environmental impacts or spillages. No incidents were reported. Traffic Management: A specific traffic management plan was produced for this project. 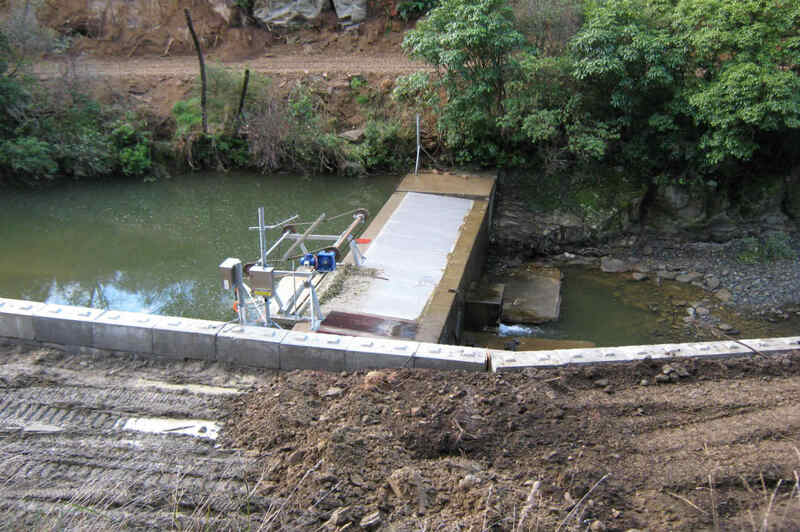 There was limited access to the project site and this was controlled without any incidents. Management/Administration: All aspects of the management requirements of the contract including site meetings, inspections and reporting were met.